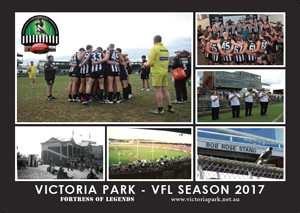 magpies.net has provided internet services to fans of the Collingwood Football Club for over ten years. All these services are provided free of charge to the end users. 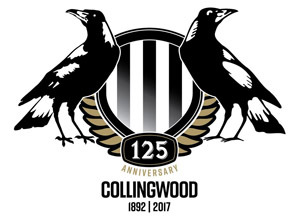 magpies.net also hosts the incredibly successful ‘Nick’s Collingwood Page’, the oldest, continuously running AFL web site on the net, and its associated forum, the famous ‘Nick’s Bulletin Board’. Nick’s Collingwood Page and Nick’s Bulletin Board are managed and run by the community they serve. They both have (independant) management committees made up of users of the facilities and the bulletin board is moderated by its users. All this costs money. Nick’s Collingwood Page and Bulletin Board alone upload 40-80 gbs of data into the net every month (depending on the time of the year and the team’s on-field success rate) and occupy 5gb of disc space, expensive stuff on the internet. 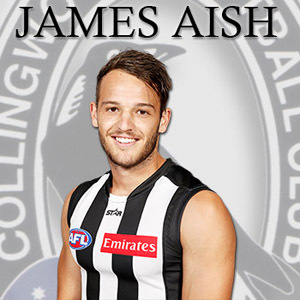 Our only source of income is through sales of email addresses on the magpies.net domain – (Magpie Mail) and commission on DVD and video sales through Sports Delivered. Please note that in order for commission to be paid you must connect to Sports Delivered using a link from this web site – like the banner link on the front of the Bulletin Board or the link above. Please include the words “Donation magpies.net” in the Description / Comment box so that we know why we are receiving your donation.